For hooking onto glass shower doors from 6-8mm gauge. 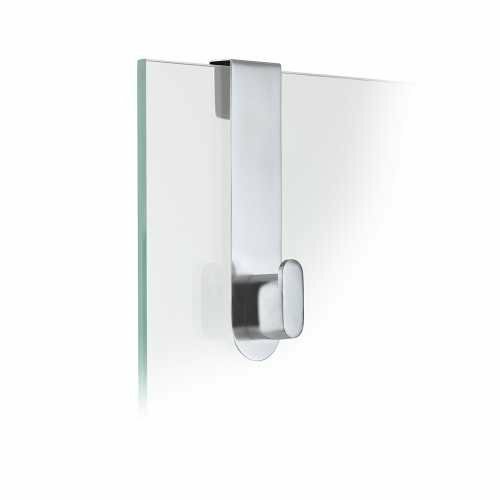 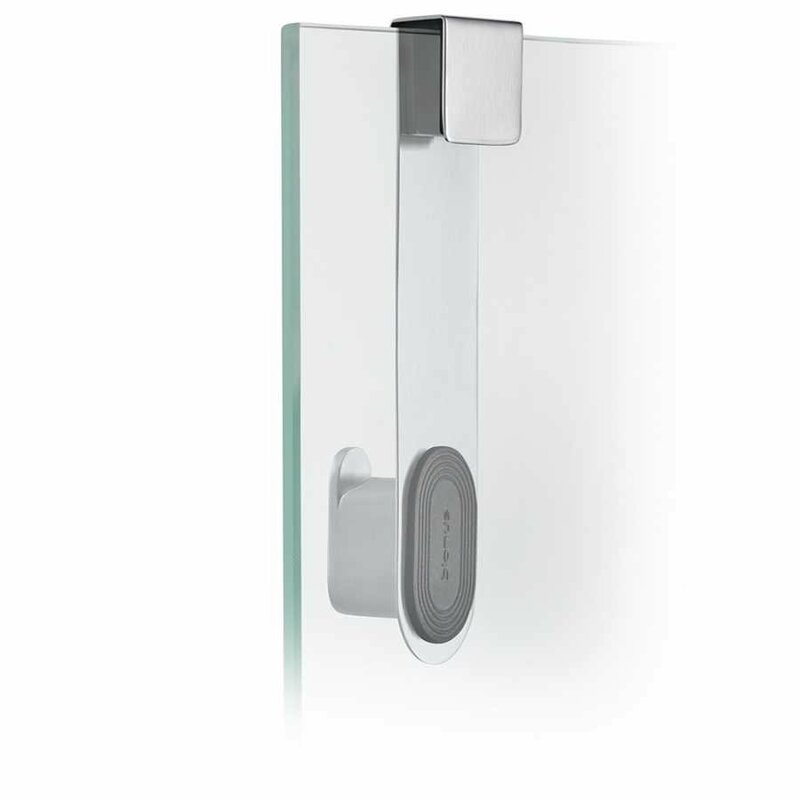 Adding addition function and convenience to your bathroom, the Areo Shower Door Hook is simple and straightforward addition to your space. 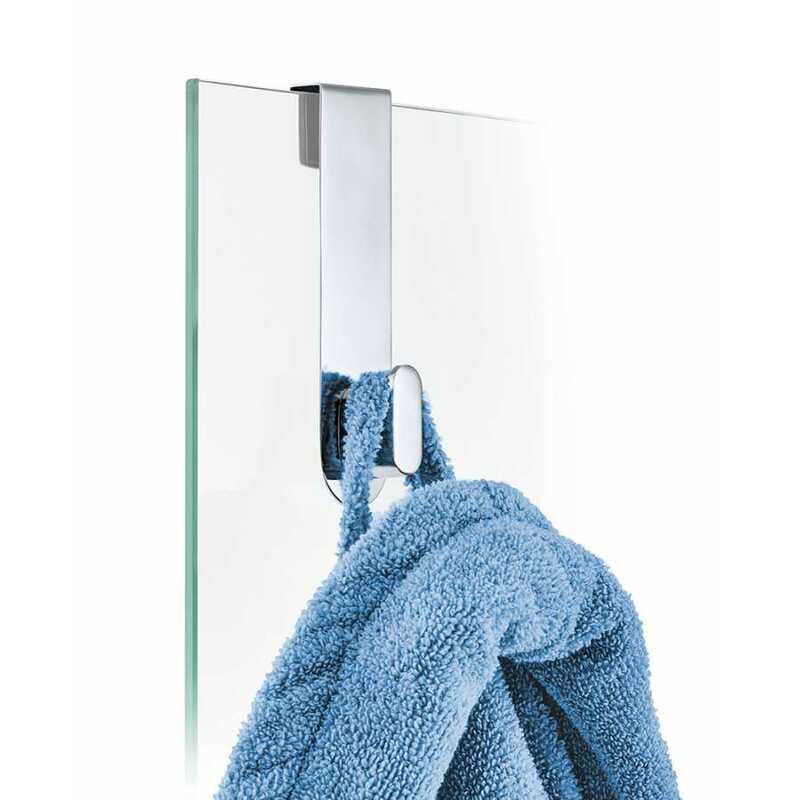 It is a versatile option and it allows you to easily enjoy more storage space and convenience in your bathroom, without any fixtures or fittings required. 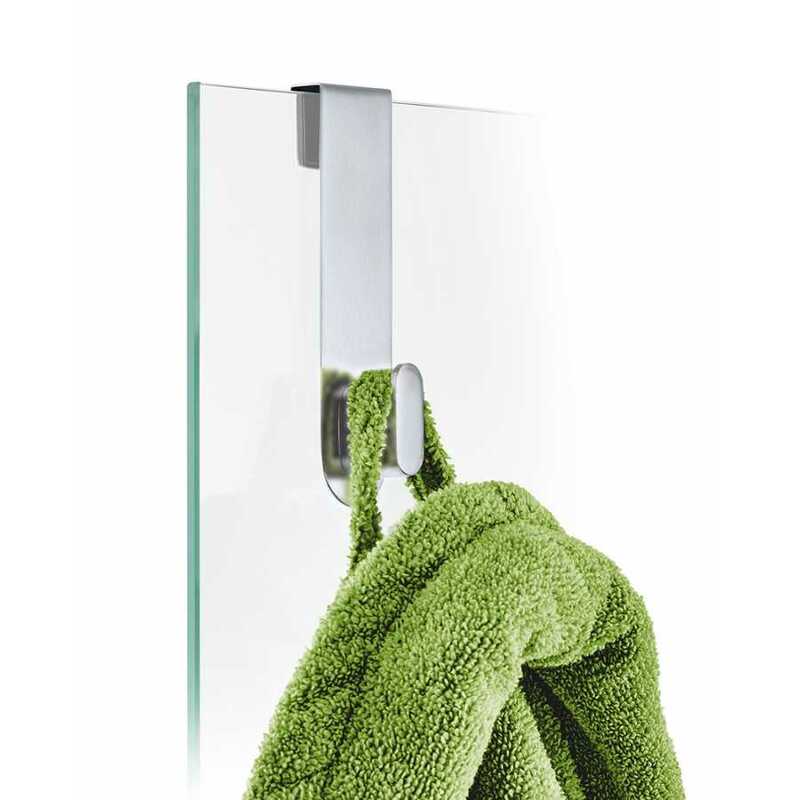 It is designed to be hooked directly onto glass shower doors and can be used for hanging anything from traditional bars of soap, to shower gels to flannels and sponges. It could even be hung the other way around, facing out of the shower, and be a place to easily hang your towel or clothes to keep the off the floor. The Areo Collection by Blomus is a diverse range of bathroom accessories, which allow you to coordinate your entire space with ease. You can match up every piece in your bathroom if you wish and this Areo Shower Door Hook adds further convenience to your space. The hook is designed to hook onto doors which measure from 6mm to 8mm gauge. Each door hook measures 14cm in height, 4cm in width and 3.5cm in depth.